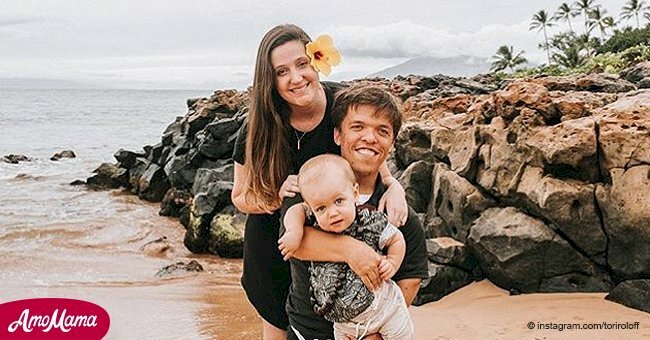 The 27-year-old "Little People Big World" reality television star, Tori Roloff, set the record straight about rumors of a second pregnancy. 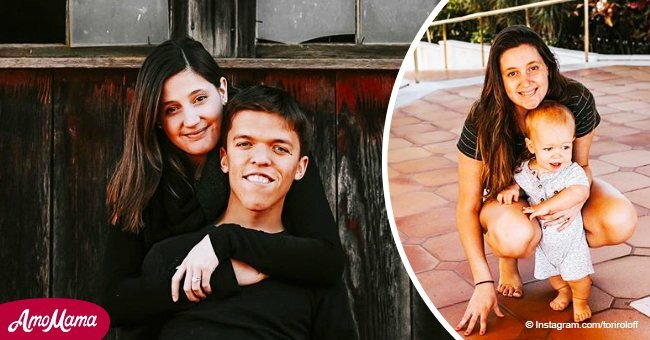 Tori shared an adorable family photo and explained in the caption that she is not pregnant, but asking a woman that could be damaging. "Yes I love baggy clothes and food. What if I was a women [sic] who couldn’t get pregnant? What if I was a women who had body image issues?" She added that asking "are you pregnant" or "when is the next one coming" can be hurtful to women who are struggling to conceive, or how are facing other hardships. She scolded her followers: "You don’t know what’s going on behind closed doors in anyone’s life." In the past, Tori had to "watch time and again" how some of her friends and even family members were struggling to conceive. She could see how much it hurts them "every time this questions is asked," and wants her followers to be mindful of others' feelings. 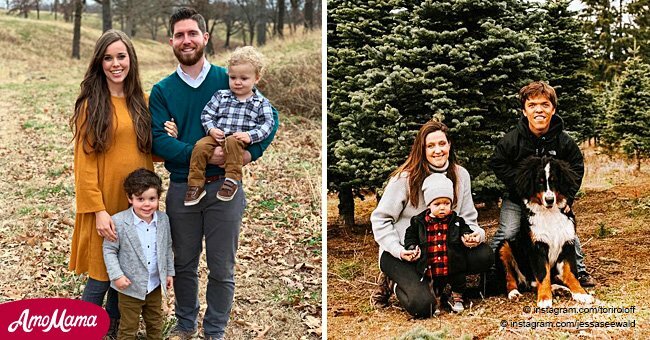 The couple welcomed baby Jackson back in 2017, and even though they would love a big brother for the tot, they aren't rushing into it. "If and when Zach and I are blessed with another little one we will share on our own time and in our own way." Tori had to address pregnancy rumors earlier this year as well. She handled the situation in a lighthearted way, saying it's not a baby bump, it's "just yesterday's burrito." 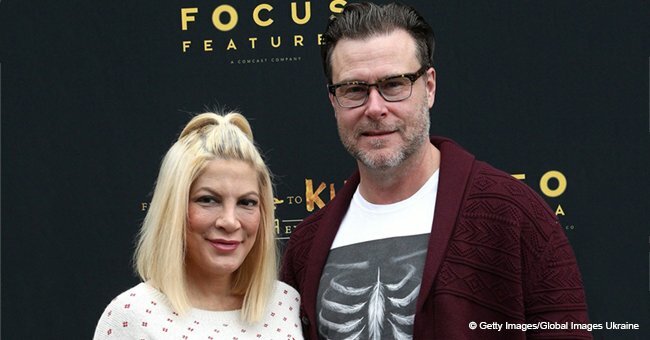 The reality star added that if she was pregnant every time a rumor was doing the rounds, she "would have like eight kids by now." 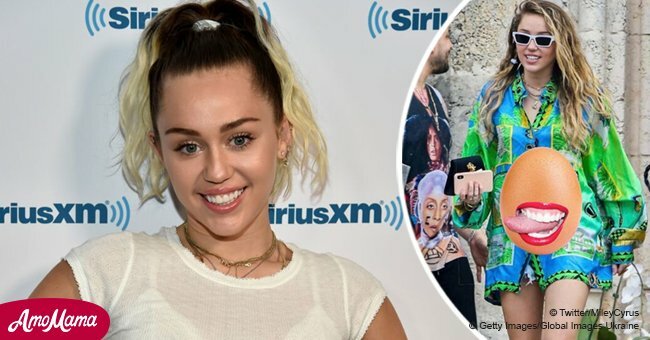 On another occasion, she used the word "kids" instead of "kid" in an Instagram caption, sparking another set of pregnancy rumors. Read more about it here.